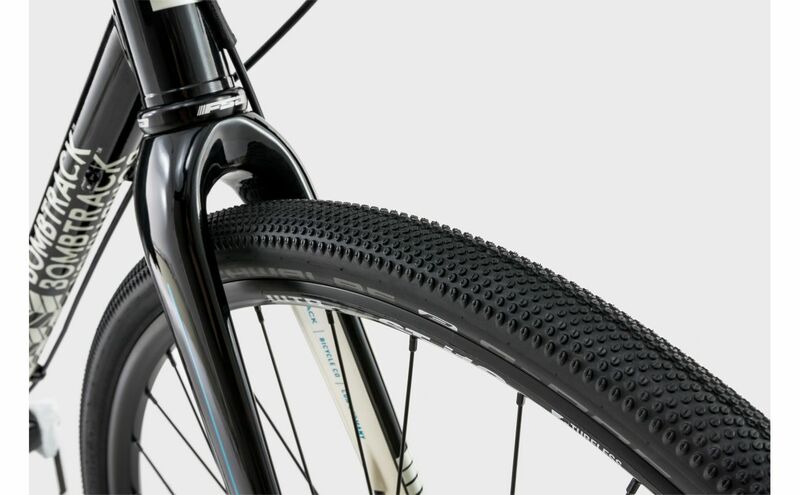 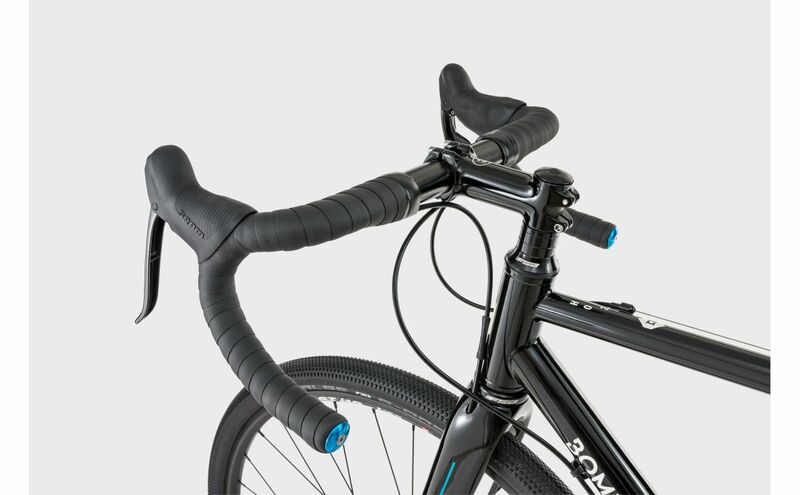 The Hook 2 takes the proven Hook platform a step further, with front and rear thru-axles, double butted Columbus tubing and full carbon, fender-ready fork. 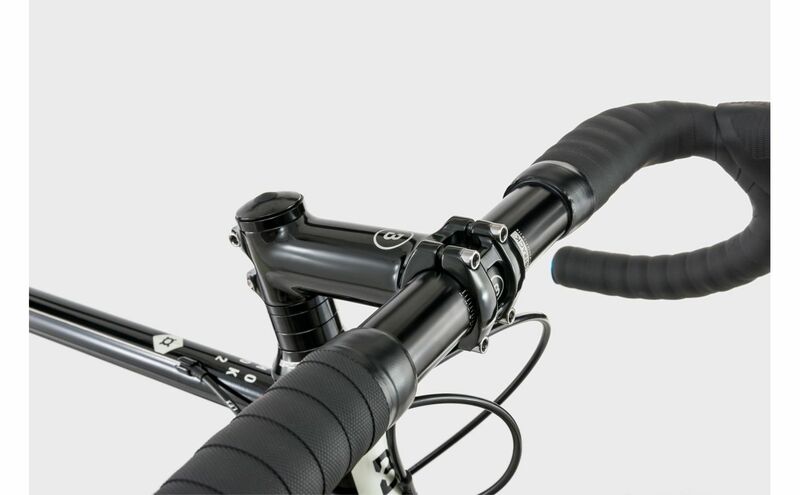 The Hook 2 takes the proven Hook platform a step further, with front and rear thru-axles, double butted Columbus tubing and full carbon, fender-ready fork. 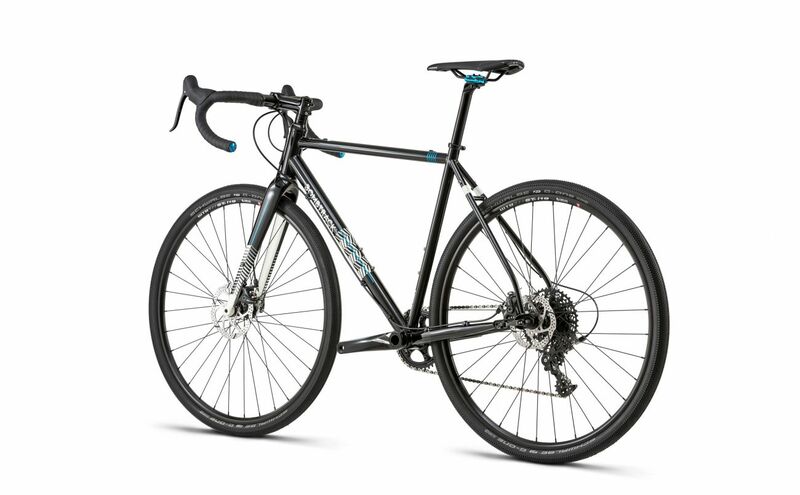 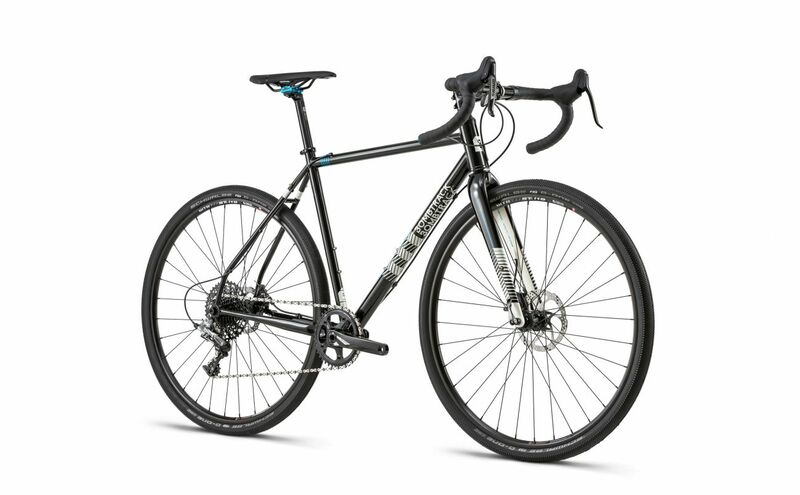 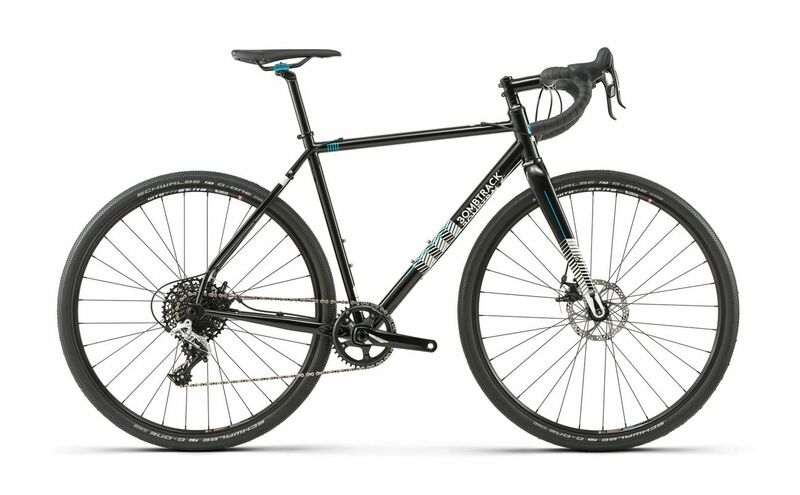 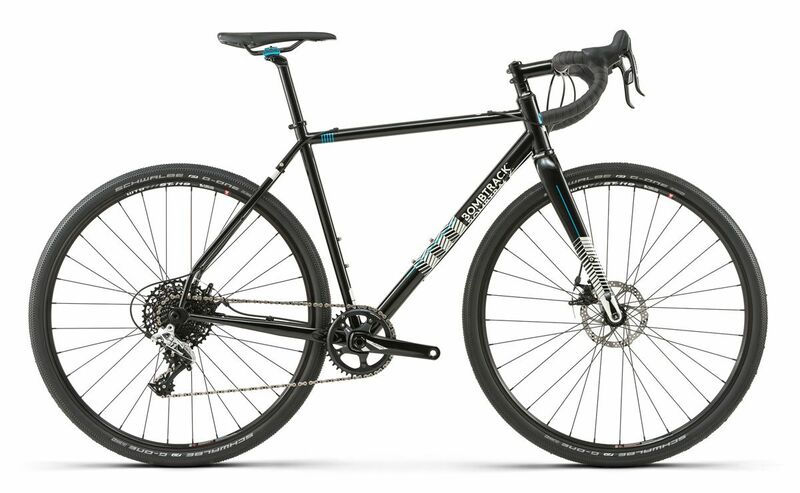 Versatility has been retained not only in the geometry but also with the rear rack and fender mounts. 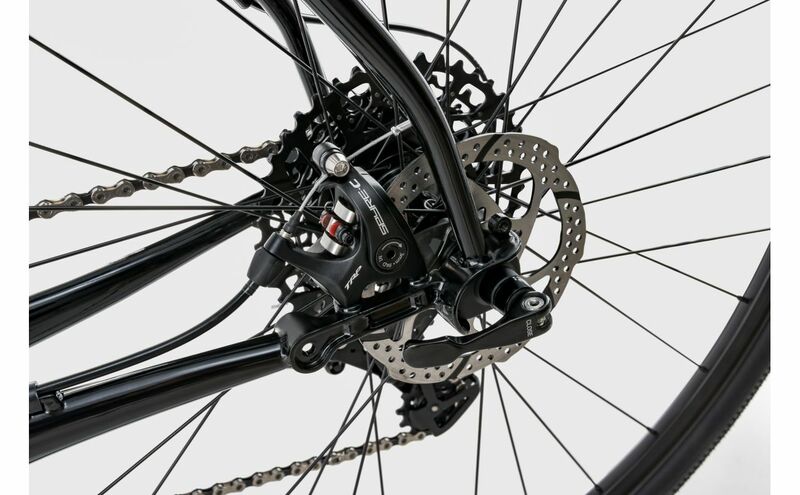 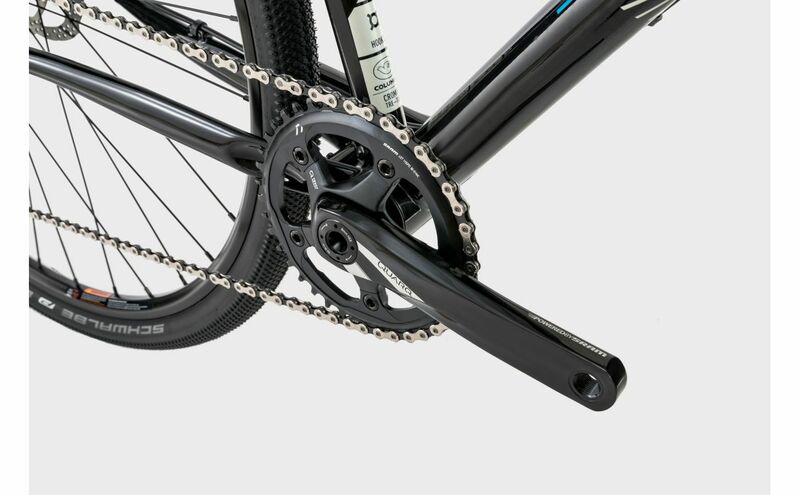 The Hook 2 also features the Quarq Prime crankset, being power meter ready means upgrading to these useful devices is very straight forward.